KTM will début its brand new 450 Rally bike at the upcoming Morocco OilLibya Rally. 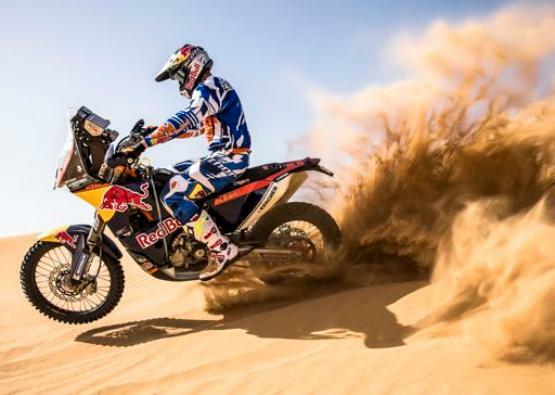 The Rally in Morocco will be used by KTM and partners Red Bull as an opportunity to suss out the bike’s biggest issues and prepare to have it firing on all cylinders for The Dakar Rally next year. The 450 Rally is a completely new design developed by KTMs Motorsport focused engineering division, The same team that has churned out the eventual conquerors of the Dakar Rally since 2001, an undefeated streak stretching back over 12 editions of the competition. 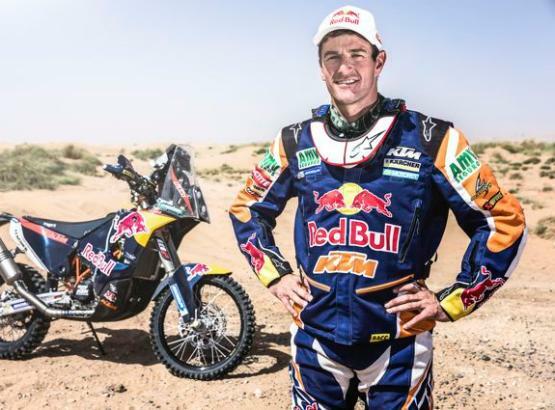 The 2013 world rally champion will also be crowned based on how the race pans out in Morocco, so it’s more than just a training exercise, with KTM’s Spanish maestro Marc Coma holding a slender 3 point lead over his closest rivals. KTMs riding team is completed by Kurt Caselli from the United States, Portugal’s Ruben Faria, and Francisco Lopez of Chile, who will all ride the new 450 Rally in the Dakar Rally come the 5th of January in South America.